Not a fan of rompers and jumpsuits? Maxi dresses are this season holy grail,. The Pros: They're easy to wear, you can find thousands of styles online for less than $30, you can wear it everyday if you want #JeansNoMore. 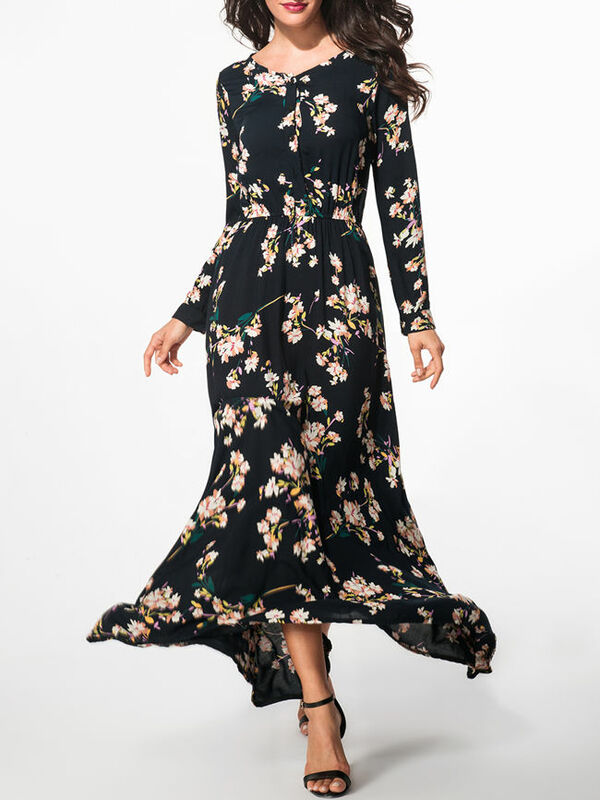 You (and me) have to take advantage of the spring/summer weather as much as possible, festivals season are the perfect example to weat long maxi dresses. You can find many cheap clothes at FashionMia.com. Remember Emma Watson? This one with jeans? YES! Shop this dress here! For that summer in the Hamptons, Shop this dress here! To go to the grocery store ad target with style! Shop this dress here! 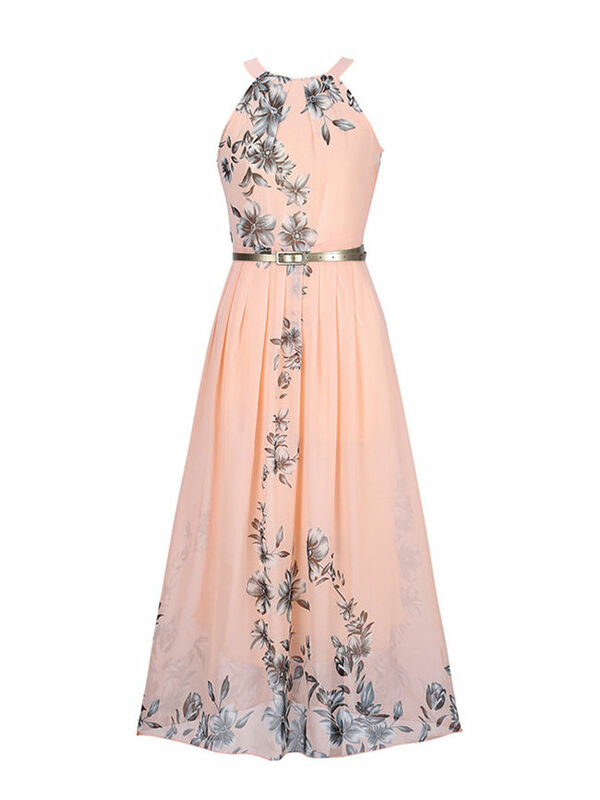 To look like a supermodel on the streets, Shop this dress here! To look like a Real Housewives? Shop this dress here! Perfect to going to brunch!! Shop this dress here! Relaxed, kinf od bohemian look. Shop this dress here! Great seleccion! Floral print maxi dresses are my favorites!